Today: I will be reading with Tom Peek at Ann Arbor District Library on Tuesday October 29, 2013, 7:00 pm - 8:30 pm, "Hawaii: Deep Beauty and Volcanic Power." 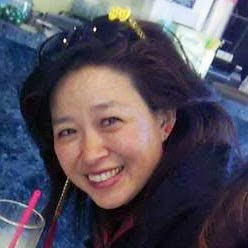 I will be reading from my new chapbook, "Where the Lava Meets the Sea--Asian Pacific American Postcards from Hawaii." 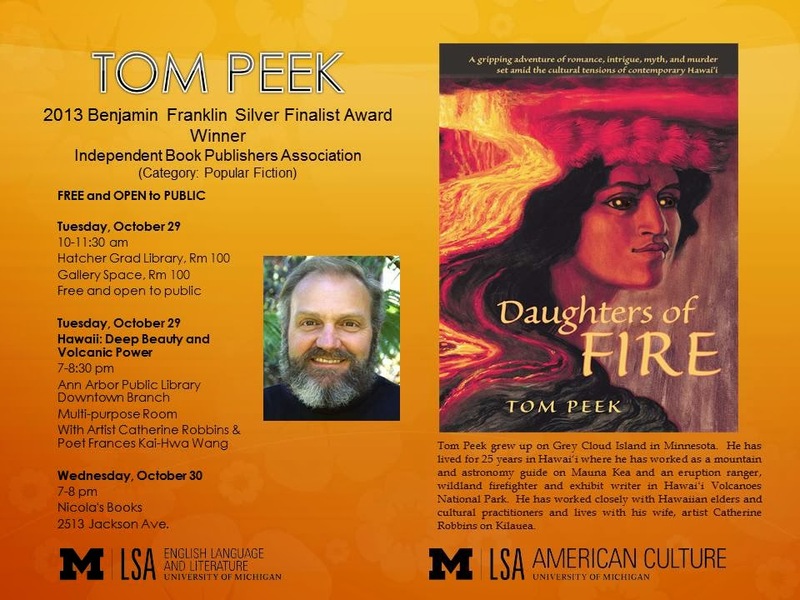 Tom Peek will be reading from his new novel, "Daughters of Fire."